Whiz.To Coho Web hosting, website design, internet access, high speed wireless ISP, Co-location services in Portland Oregon. The answer is, 'through links'. After search indexes, this is the 2nd most popular way to find anything online, and opens the door to a much higher percentage of the Internet's resources than search indexes can offer. Targeted link building finds the sites where your market gathers, then works to establish a direct link from those sites to yours. In this way it brings you one step closer to reaching your target markets. And because targeted links enhance your listings with the top 19 search engines and directories today, you'll become a more visible and a recognized player in your niche market. SEO and link building combine in a symbiotic relationship, and it works to your advantage. Click HERE to request us to link to your site. A wide range of sites dealing with Arts and Humanities. Computer Sales, Service and Parts. Internet related items or services. Including Clubs, Restaurants, Movie Theaters, Activites, Special Events and more. A mix - mash of links. Links to local news and media sources. Indoor and Outdoor Sports and Recreation links. If you are planning a trip be sure to check out this area. 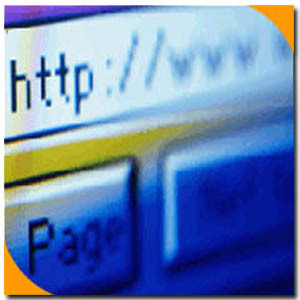 Whiz.To Coho Web hosting, Website design, Internet access, High Speed Wireless, Co-location services in Oregon.